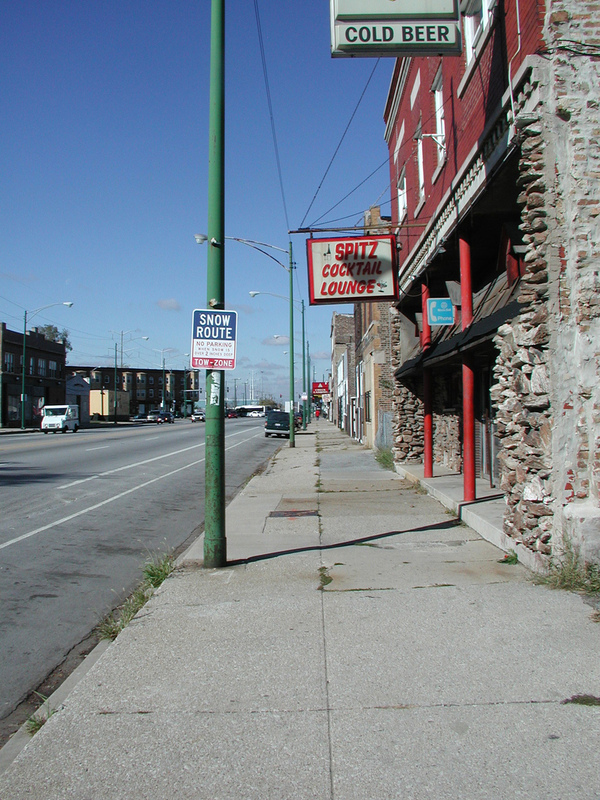 Chicago Illinois This Urban Planning project proposes the redevelopment of a six block stretch of South Chicago Avenue in Chicago’s Grand Crossing neighborhood to increase pedestrian safety and serve as a catalyst for retail development. The plan features the relocation of four traffic lanes and the introduction of a landscaped median. Sidewalk depth is increased on the east side of the street to allow for new landscape planters. New paving and neighborhood identity is introduced in concrete stampings, and two gateway parks at either end of the street that provide public space and graphic features that announce the neighborhood’s rebirth.